Danae Migliaressi was born in Paris of Greek Nationality graduated from ISG ( Institut Superior de Gestion) in Paris after having a bachelor in International Affairs. Speaks fluently Greek, French, English and German for conversation. 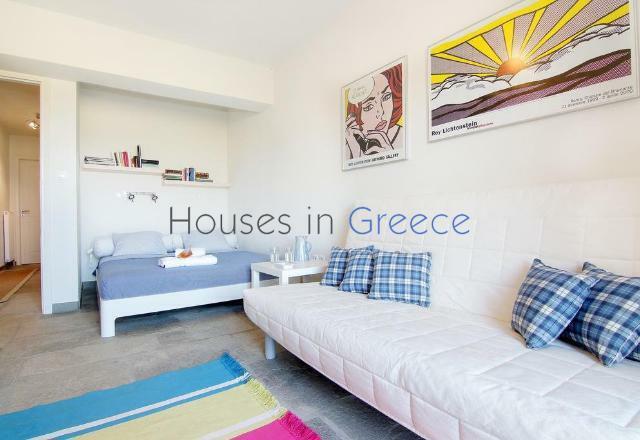 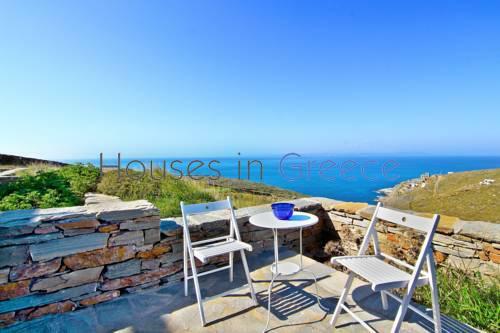 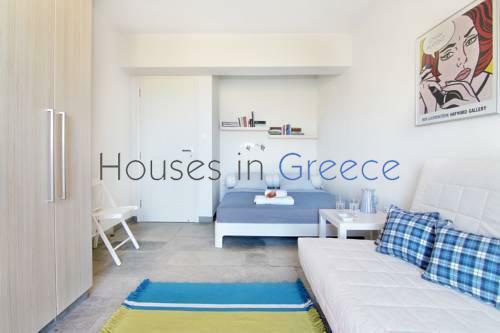 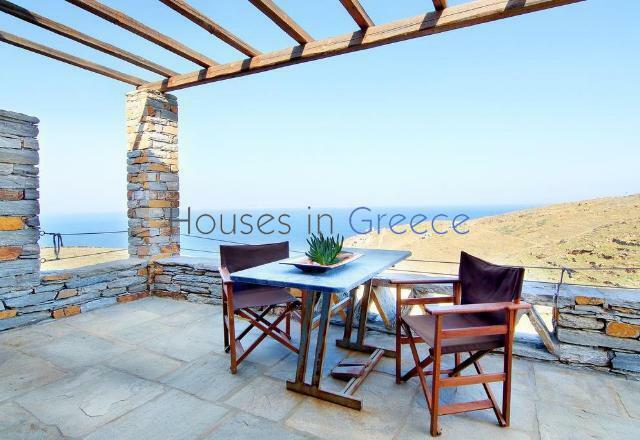 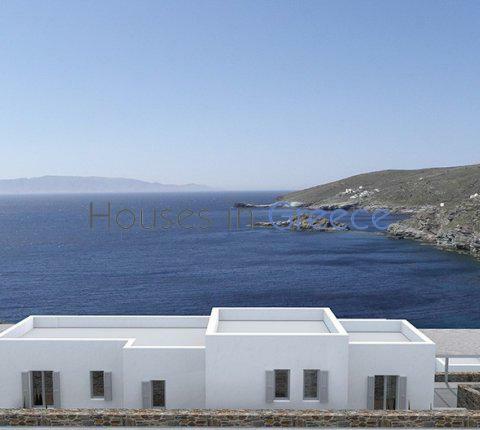 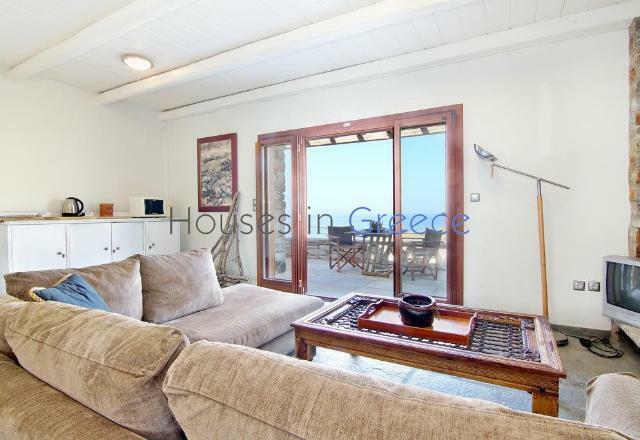 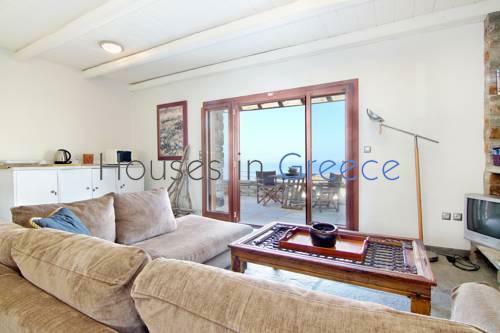 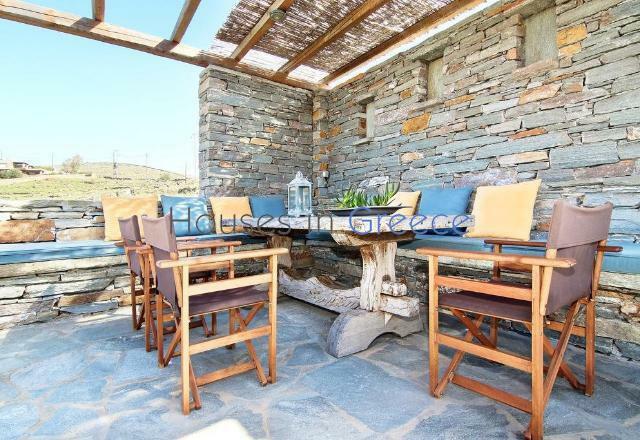 This semi-detached stone house is ideally located in the south west coast of Kea enjoying a splendid sunset view and the sea. 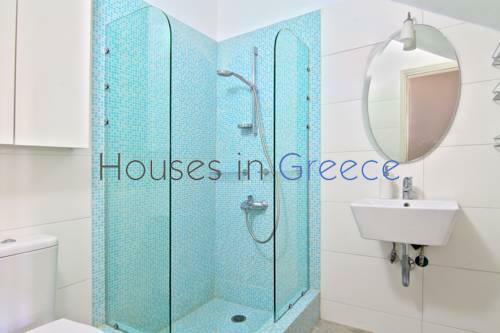 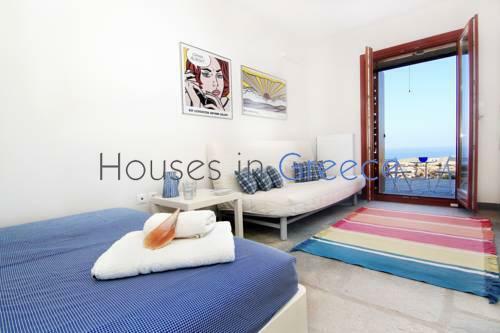 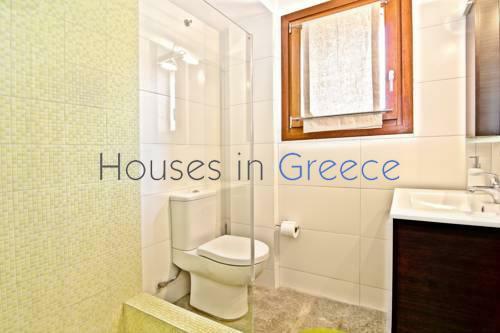 It is just a five minute drive to the sandy beaches of Koundouros, the tavernas and the watersports! 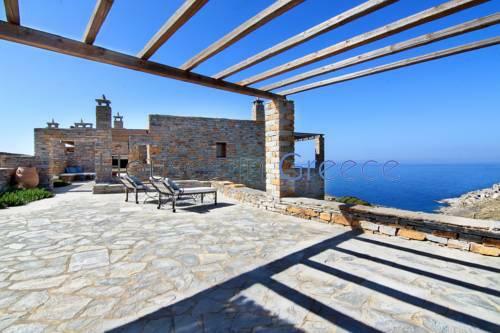 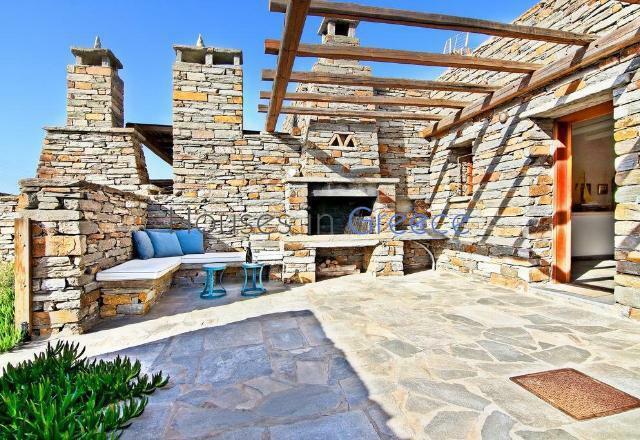 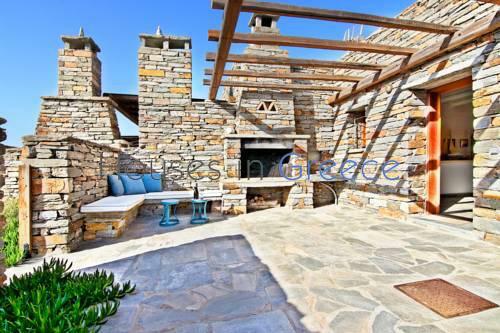 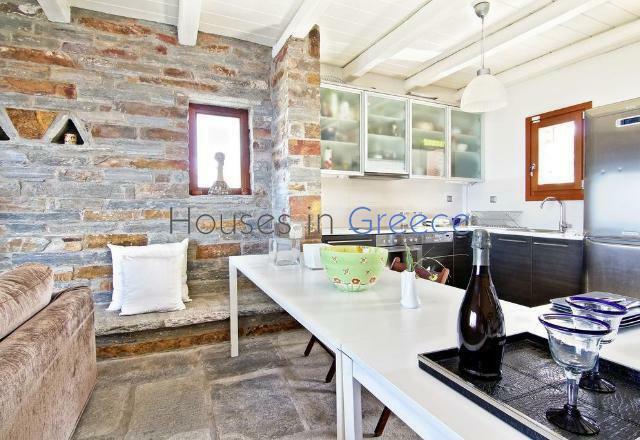 I am interested in property Stone house with amazing sunset view in Kea (Ref#: H-538).